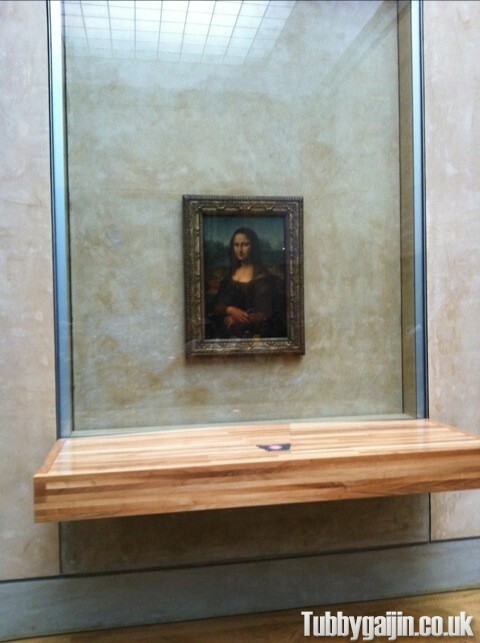 Finally seen it in person… It’s alright I ‘spose. Picnic by the Seine now! Osaka Castle Plum Orchard - update!